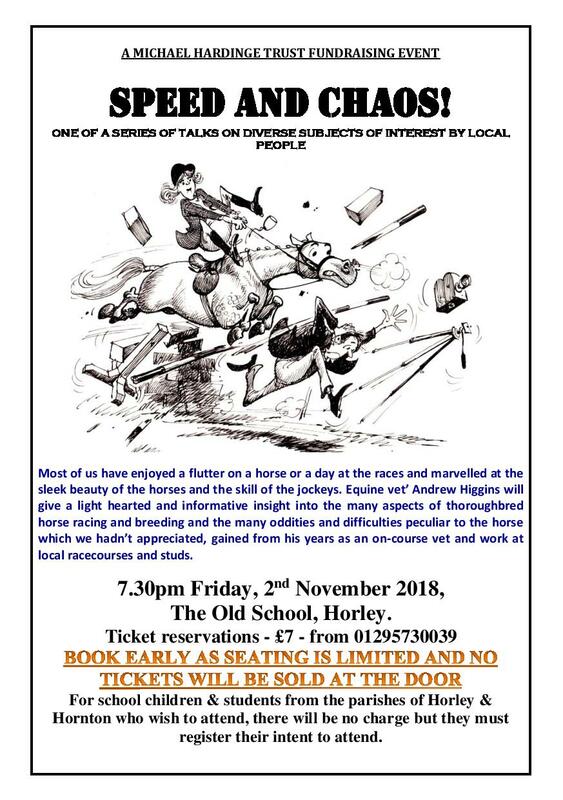 This entry was posted in Villagers and tagged Michael Hardinge Trust, The Old School on October 8, 2018 by thehorleyviews. 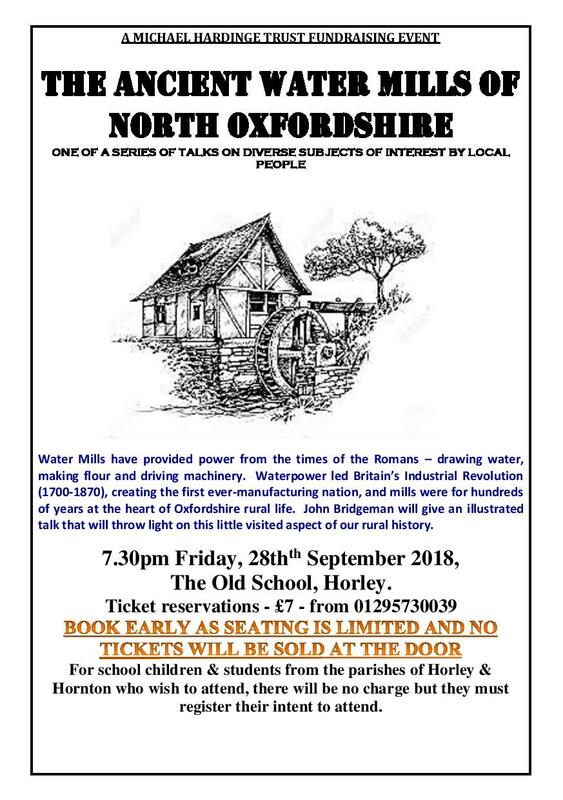 Come along and enjoy a fascinating talk on The Ancient Water Mills of North Oxfordshire on Friday 28th September at 7.30 in The Old School. This entry was posted in Villagers and tagged Michael Hardinge Trust, The Old School on September 21, 2018 by thehorleyviews. 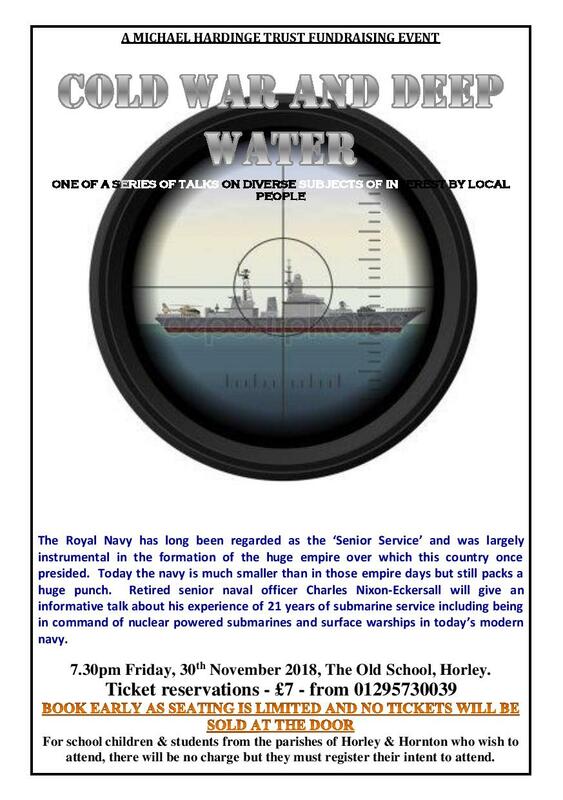 This entry was posted in Villagers and tagged Michael Hardinge Trust, The Old School on September 11, 2018 by thehorleyviews.